The Good Neighbour Espresso Bar is a quaint, artsy space with a rustic feel that has plenty of tables and cozy little nooks. With delicious coffee, teas and treats, it really is a great place for work, leisure or small group catch-ups. The environment is inviting and the owner is always friendly with customers, making this spot a place to try time and time again. 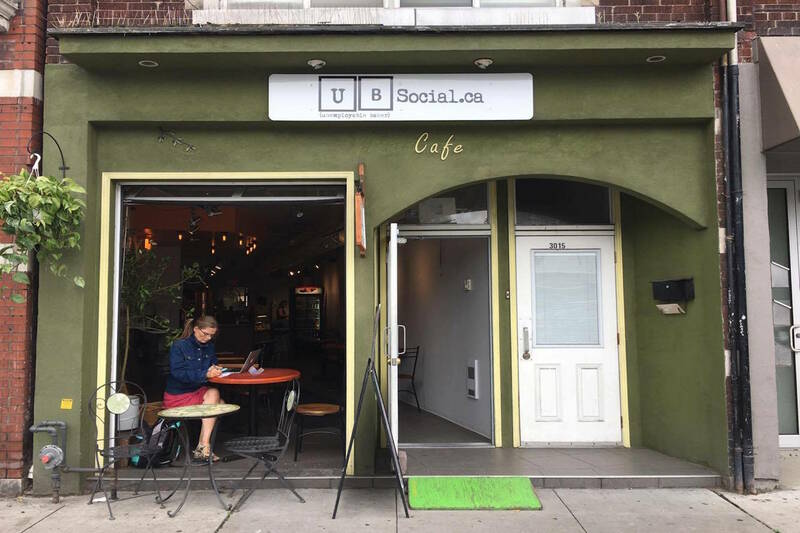 UB Social is a general store and cafe that sells some of the best coffee, soups, salads, breakfasts, cookies, croissants, squares, and brownies. What’s not to love? They make all of their food from scratch, and pride themselves on their inviting atmosphere. Just ask anyone who lives in the area, and they’ll tell you that this spot is one worth visiting. 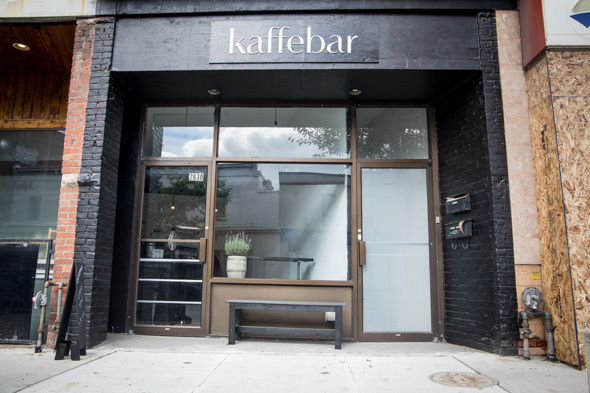 Kaffebar is known for its craft coffee expertise. It’s a trendy little shop that embraces Scandinavian minimalism and simplicity, and offers delicious Norwegian-inspired coffee. There’s not much seating room, but there’s plenty of space to grab one of their espresso-based drinks or baked goods (like cookies, muffins, and slices of cake) that are made in house. This is the best place to go if you’re looking to try something new. Crema Coffee says “Making coffee’s easy. Making good coffee’s tough. And making great coffee is a science and an art.” and we couldn’t agree more. They work long and hard to offer amazing caffeinated (and decaffeinated) coffee with ethically sourced beans, and to make all-natural pastries, grilled cheese sandwiches, and so much more. If there’s one thing Crema does well, it’s coffee, but we’ll let you make that decision for yourself. If you’re in a rush, you can always swing by one of the larger coffee chains for your fix. 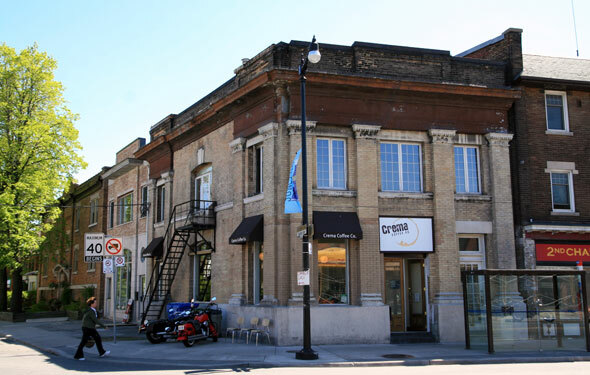 There’s Second Cup located inside the Stockyards District, Starbucks at 2151 St. Clair Ave West, and Tim Hortons at 380 Weston Rd. The best things about the big chains are that the service is quick, the coffee tastes good, and the price is always right.